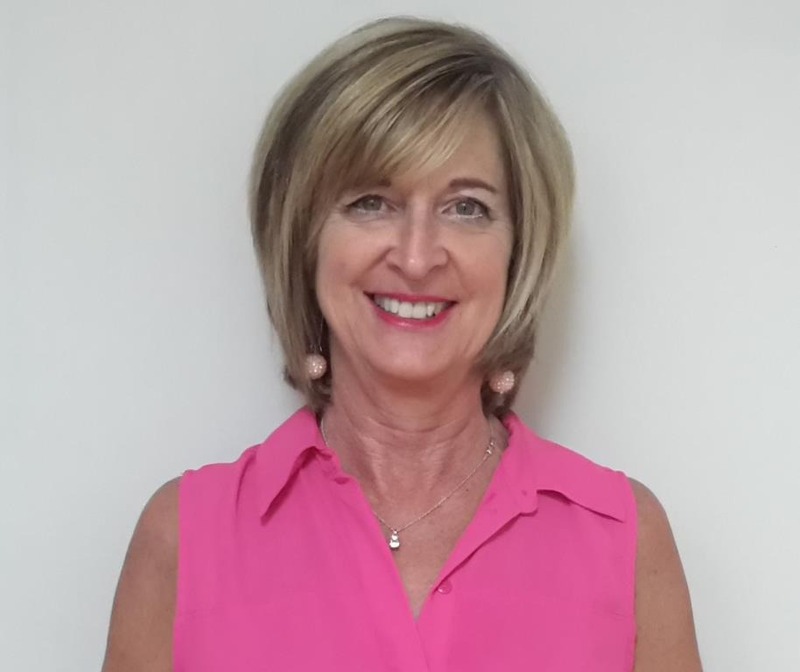 Trish brings years of experience in Medically Supervised Weight Loss, Family Practice and Rheumatology to her Nurse Practitioner role at CardioMender, MD. Born and reared in Williamsburg, Virginia, she graduated from Virginia Commonwealth University as a Family Nurse Practitioner. Her experience in rheumatology opened her eyes to the necessity of weight management in the treatment of arthritis and immunologic disorders. Trish is excited to contribute her knowledge and expertise to the patients of CardioMender, MD. Trish maintains a healthy lifestyle by teaching and participating in fitness activities. She also enjoys relaxing, traveling, spending time with her faithful dog, Chance, and reading.